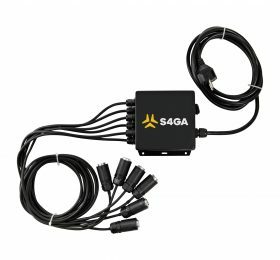 South African Police Air Wing has chosen S4GA portable lights for its night operations in remote areas. 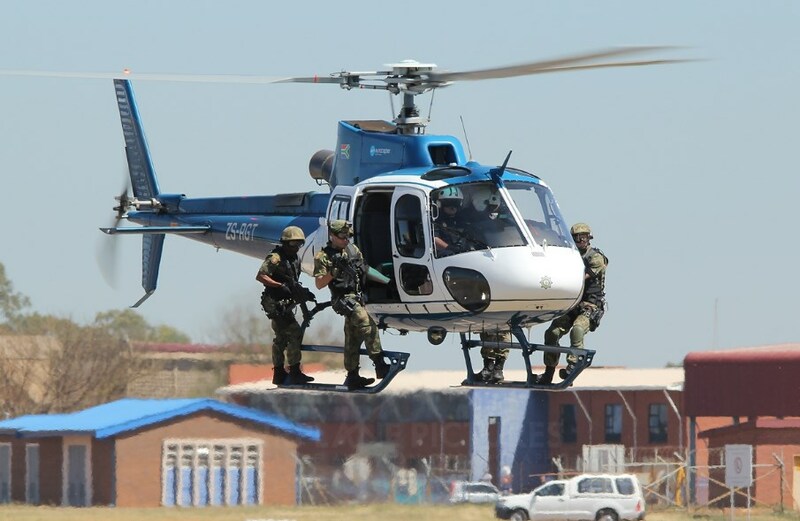 The SAPS Air Wing enforces the law by means of air support. The main function of the Air Wing is to render air support. 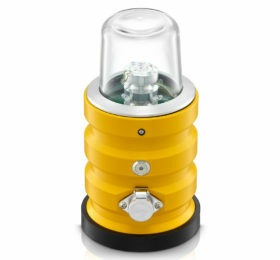 Portable lighting will be used to secure anti-terrorist operations, search and rescue missions and transporting personnel to and from remote locations. 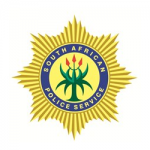 South African Police Service (SAPS) is the national police force of the Republic of South Africa. As of 2017, it has more than 1100 police stations operating more than 30 helicopters. As police play the key role in maintaining security in the country, it has to be available anytime anywhere. Helicopter divisions are in charge of that operating in remote locations where no transport infrastructure available. Neither electricity is available which makes impossible to illuminate landing zone and do night flights. It is crucial for search and rescue operations when every minute can save a life. 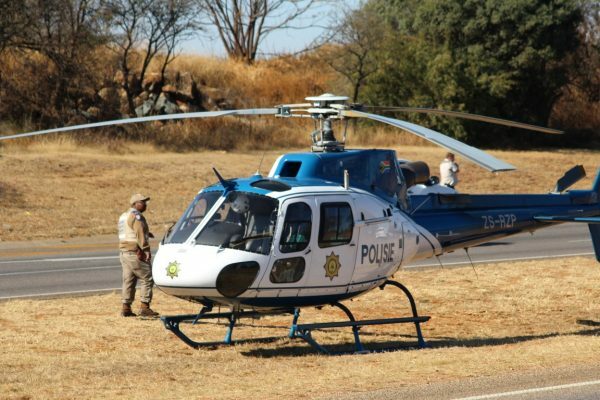 To be available 24/7, SAPS had a need in reliable portable helipad lights. The lights had to be rigid, weather-resistant and bright enough to be visible from a big distance. 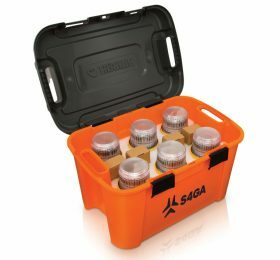 After rigorous testing SAPS has chosen S4GA portable airfield lighting kit to provide their remote helicopter bases with autonomous lighting.